Spotless Rugs laundry offer rug and laundry cleaning services to clients with residential and commercial properties in Melbourne. 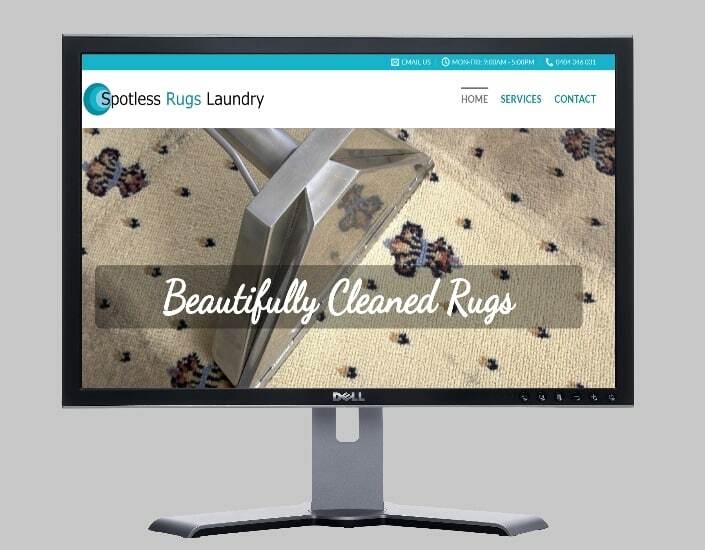 Visit http://spotlessrugslaundry.com.au/ for more information. This entry was posted in Latest Work and tagged carpet cleaning, carpet cleaning melbourne, rug cleaning.